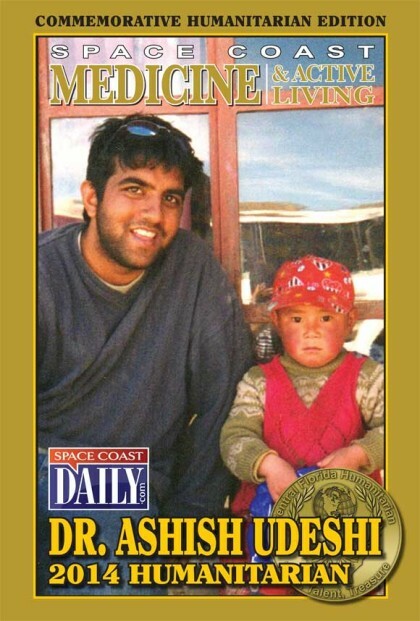 So far Doctors Goodwill Foundation has created 13 blog entries. 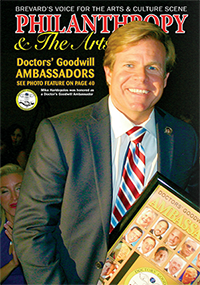 View Doctor's Goodwill Foundation In the Magazine. Simply click the page number below to take a look at the online version.